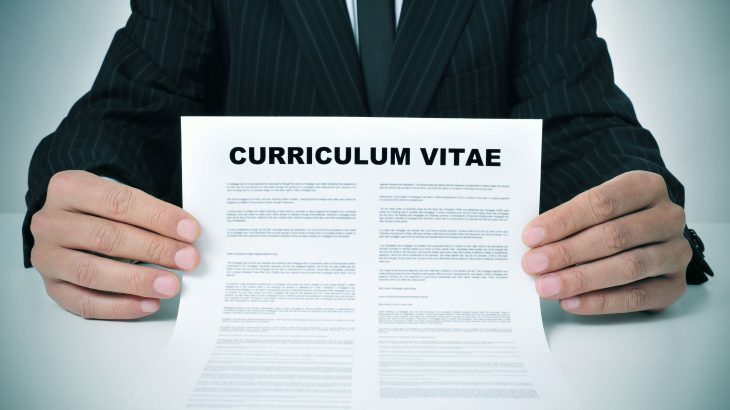 Not sure how to perfect your CV? Read on! Think the CV you wrote 4 years ago will still be worthy of an interview? Thinking a list of your recent Jobs will be enough? You’re wrong. To give you the best chance of an interview, before anything else, you have to make sure your CV is attractive to your potential employer. Here are our top tip on how to perfect your CV. Usually a CV should be no more than two pages. Employers spend, on average, just 8 seconds looking at any one CV, and a safe way of landing yourself on the “no pile” is to send them your entire life story. Keep it punchy, to the point, and save those niggly little details for the interview. In brief, keep it factual, keep it short, keep it interesting….Keep it real. We all skim more than we read, so to reward that reading style: Write short paragraphs of three or four lines at most. (If you have more to say, create a paragraph plus a bullet list.) Also, add space in between paragraphs to provide “breathing room” and use headings and subheadings to segment and introduce information. Nine times out of ten, CV’s will include an opening statement and will normally include a sentence like: “A great communicator who loves meeting new people”. This is all well and good, if you want your CV to read the same as the last persons. Instead, be more specific, stand out and say something like: “Contributed to a complex company project by communicating with all levels of the business and external partners”. Employers will make a conscious effort to find mistakes on your CV and if they do, it could be damaging to your application. As a recruiter, I am constantly correcting simple spelling mistakes. If you ask me, there should be no excuses for mistakes on a CV, especially as we all have the option to spell check and have it proof read by someone else before submitting it. One word which I am constantly correcting is “Liaised”. It is definitely up there on my pet hate list. So, you’ve perfected your CV, next stop, Interview. Want to make a good impression?